SKILLS: See the most critical skills for our changing world and how you've already been leveraging them when you've learned and done new things. MINDSET: Access the attitude that will help you to keep learning, growing, & taking innovative action. 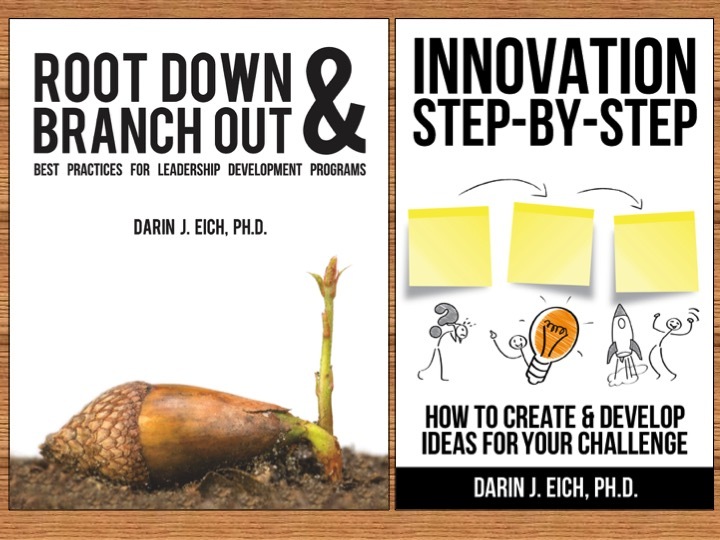 PROCESS: Learn the simple Innovation Step-by-Step approach and methods to use for your challenges in your work and life. ACTION: Begin your own innovation project for the purpose of learning, developing skills, and creating something new that can impact others and yourself. Use this online program to help you start to work on a healthcare innovation challenge of your choosing. How can you innovate in your healthcare organization for the changing future? 1. New programs or services for specific outcomes? 2. Enhance specific client experience or satisfaction? 3. Catalyze a “culture of innovation” in your dept. or org.? 4. High-impact first three minutes with a patient? 5. Utilize new technology for productivity in your role? 6. Leverage, productize, or digitize your expertise? 7. New ways to provide value or generate revenue? 8. Reduce waste of money or time (no shows, charting)? 9. Improve efficiency or simplify processes? 10. Regulation adaption with the Affordable Care Act, etc.? You can event start with just the emerging needs of your stakeholders as a challenge. Use design thinking to zero in on the problems, opportunities, or unmet needs of your patients, clients, colleagues, or stakeholders. Learn how to apply design thinking to enhance your healthcare organization for the future in our bonus "coaching screenshare" video.